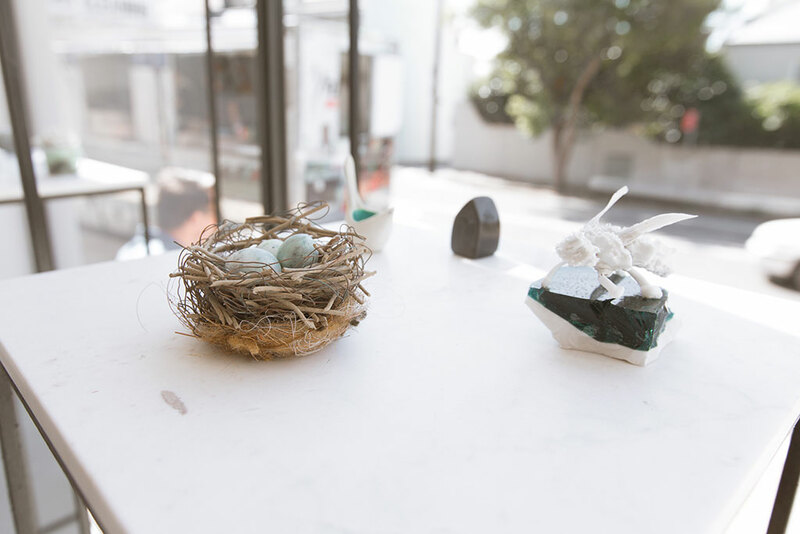 Creative expression is a medium through which we can reflect on the values and moments in life that are truly important to us as individuals. 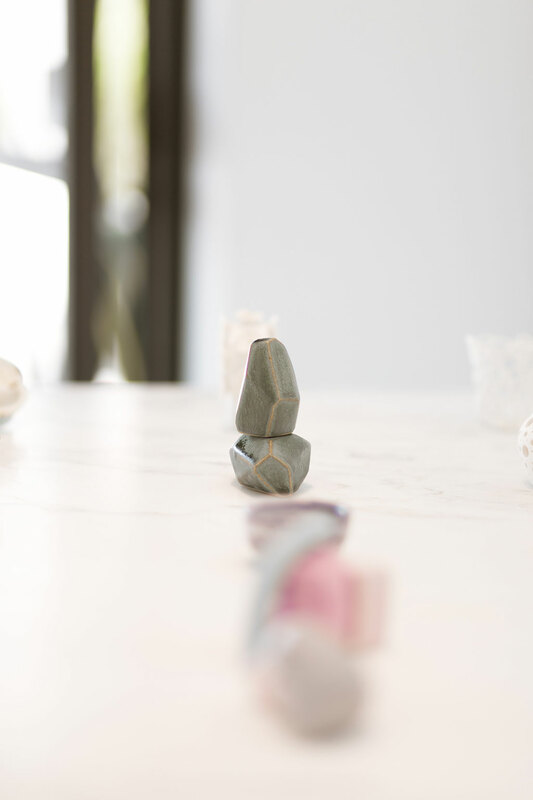 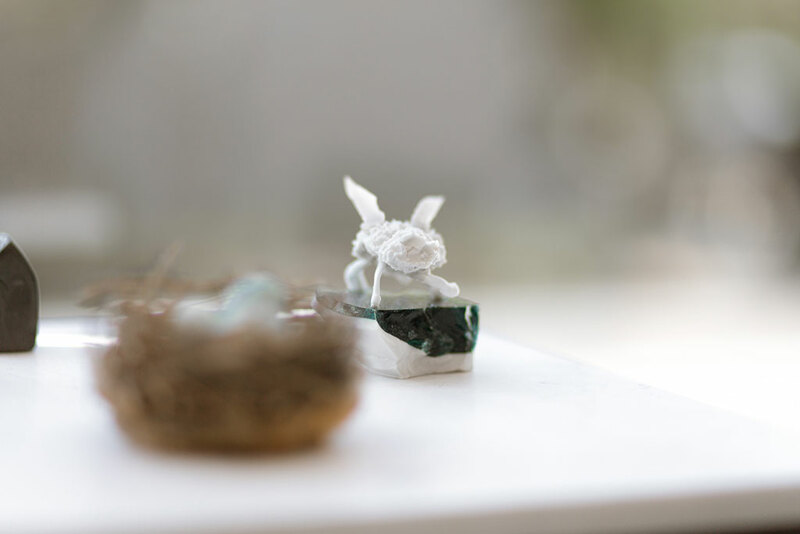 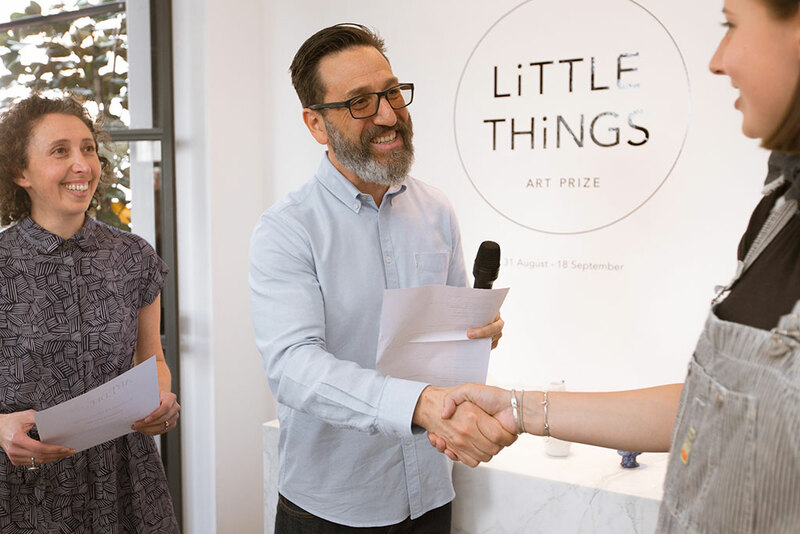 Whether it be through painting, photography, drawing, etching, sculpture or ceramics, the act of making is an opportunity to share and enjoy these moments with others and this positive philosophy was shared by all who attended our Little Things Awards Presentation and Event. 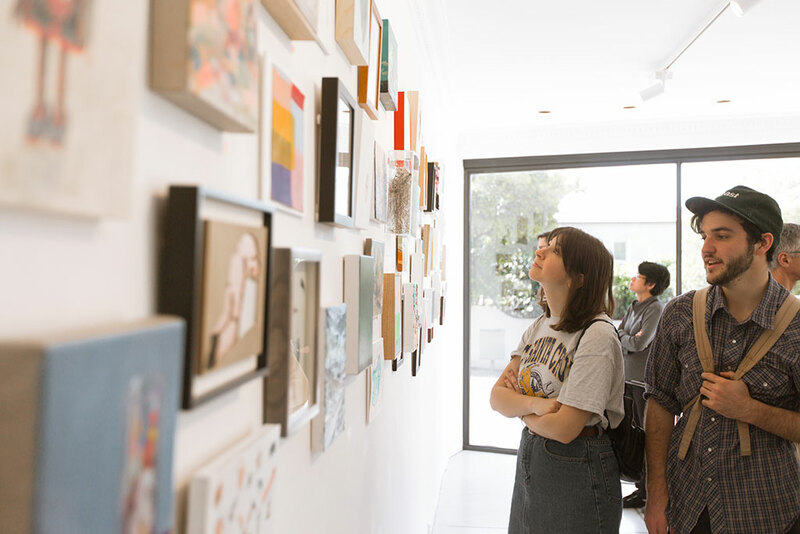 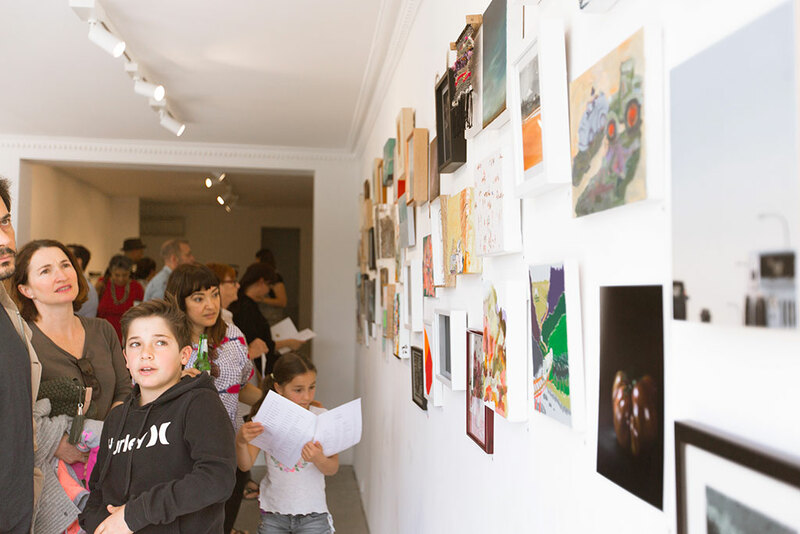 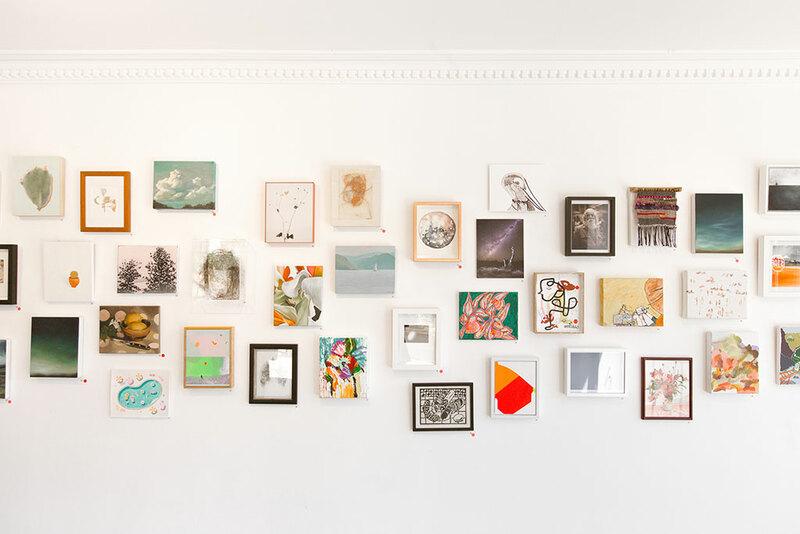 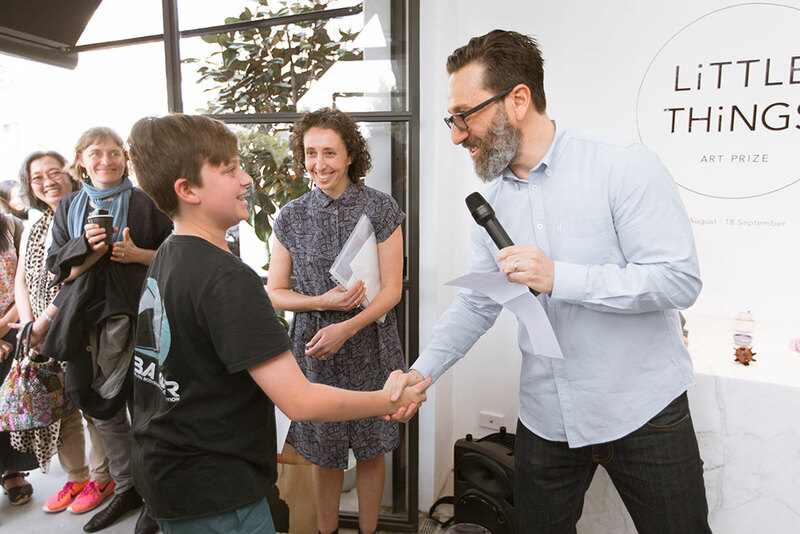 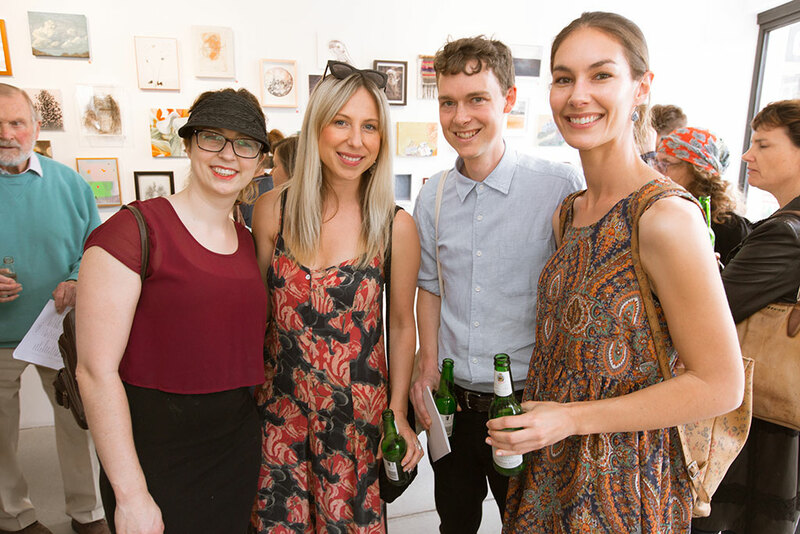 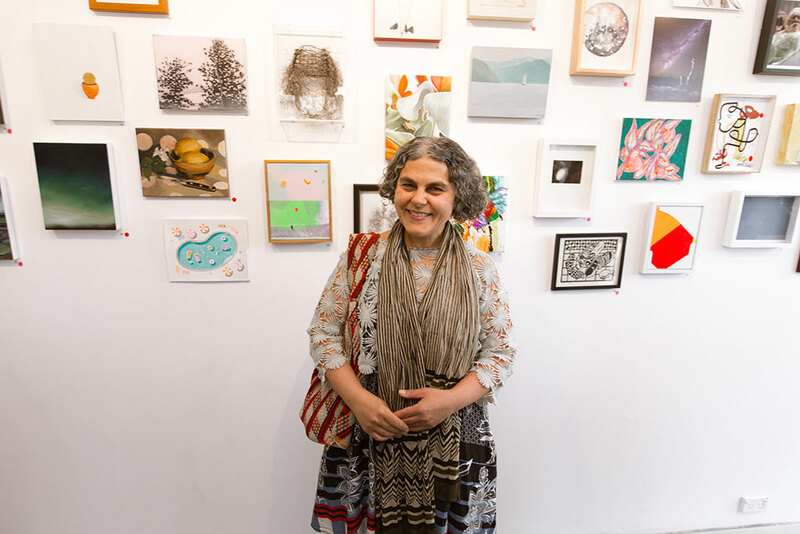 There was a true sense of community as family and friends of participants, art aficionado’s and locals from the area gathered at the gallery to view the impressive variety of works by the Little Things art prize finalists. 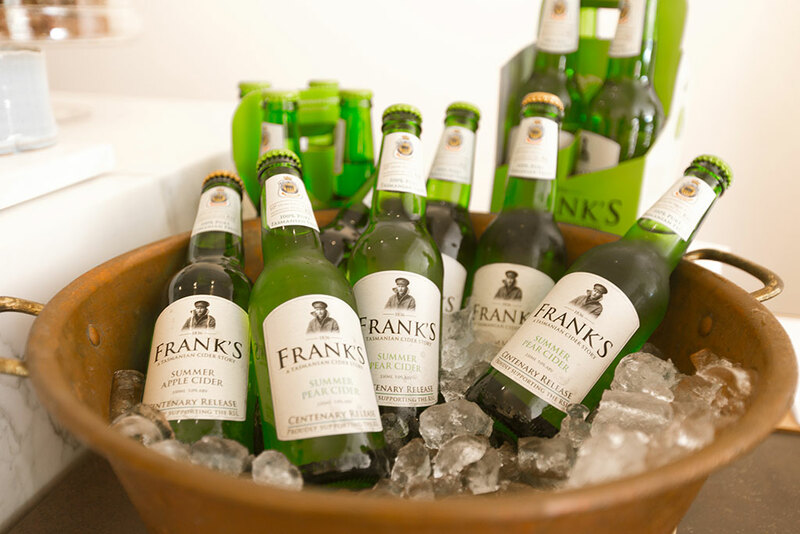 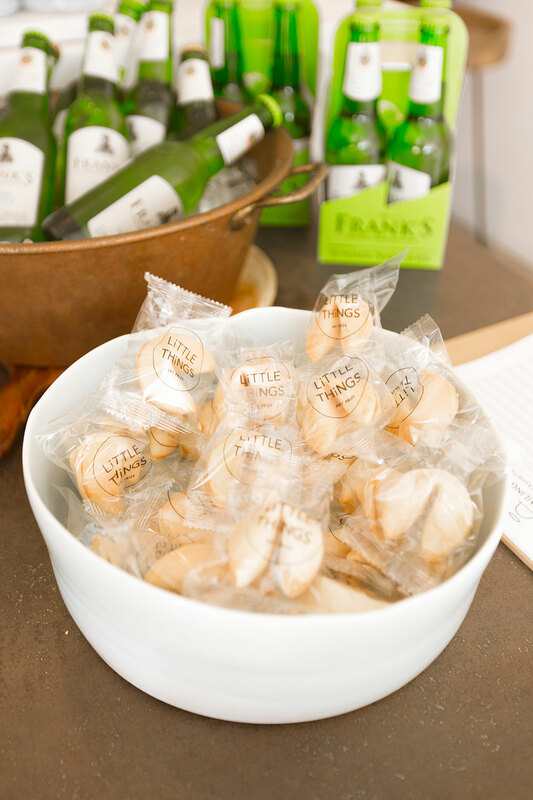 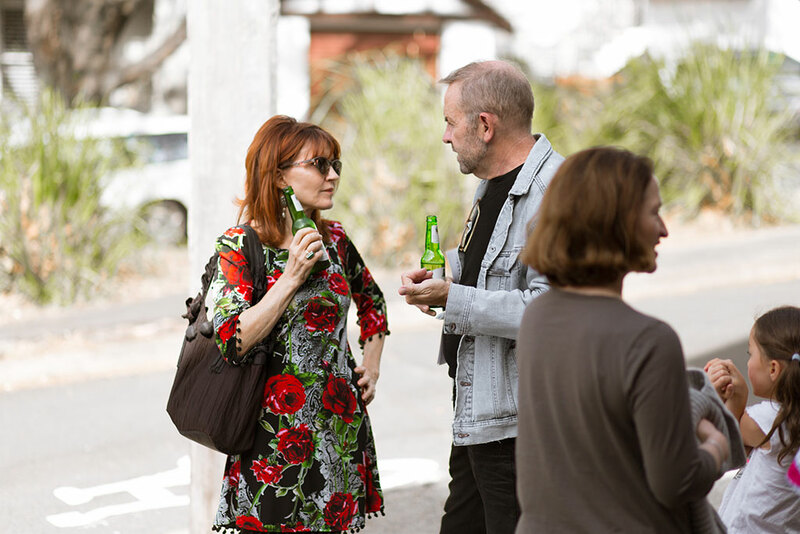 Guests were offered refreshing Frank’s ciders to enjoy whilst mingling with friends and artists. 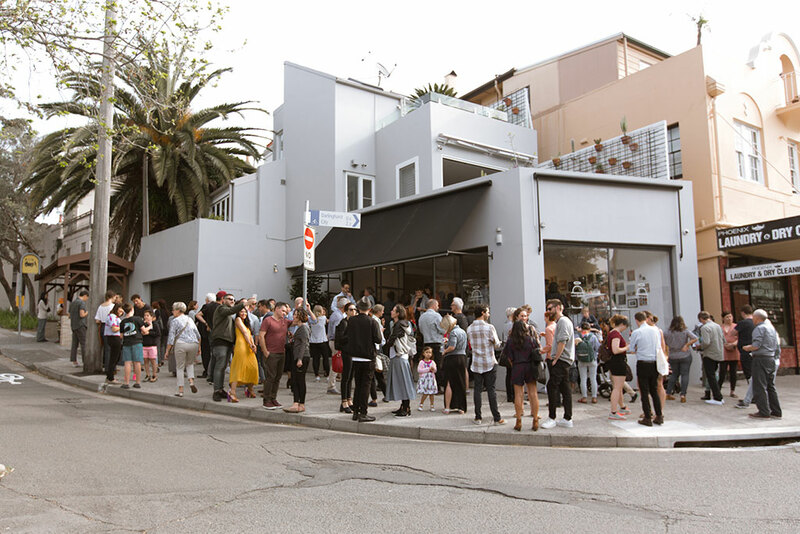 The crowd spilled out onto the patio and street, making the most of a perfect Spring day. 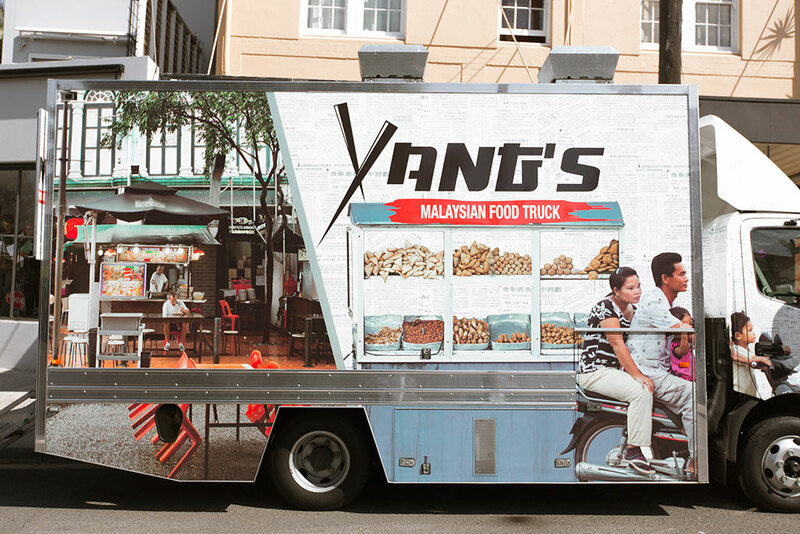 Yang’s Food Truck was once again a welcome addition to the corner, they kept the hunger at bay and satisfied the cravings of the foodies amongst us. 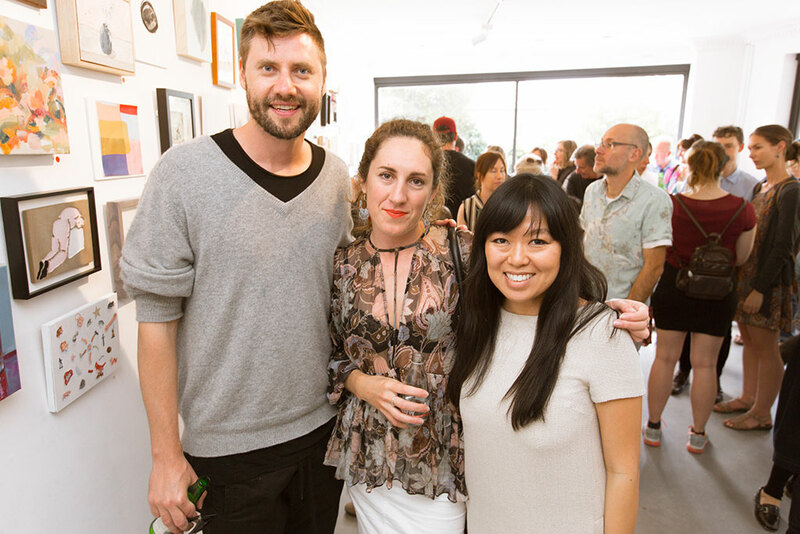 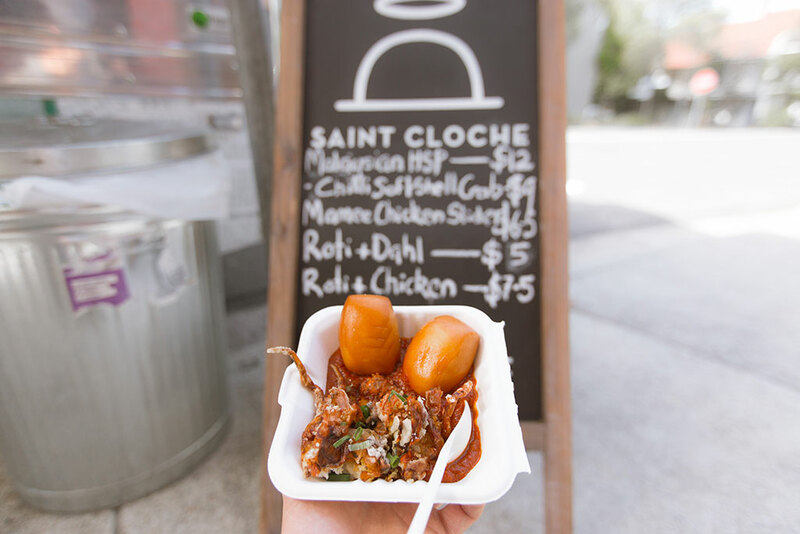 Their modern take on Malaysian street food classics proved very popular and most guests were seen with a delicious dish in one hand and Frank’s cider in the other whilst coordinating the purchase of their favourite artworks. 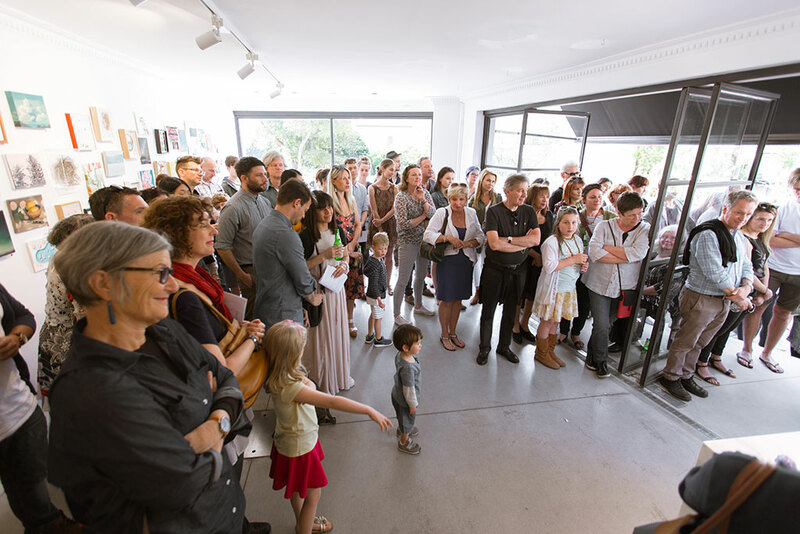 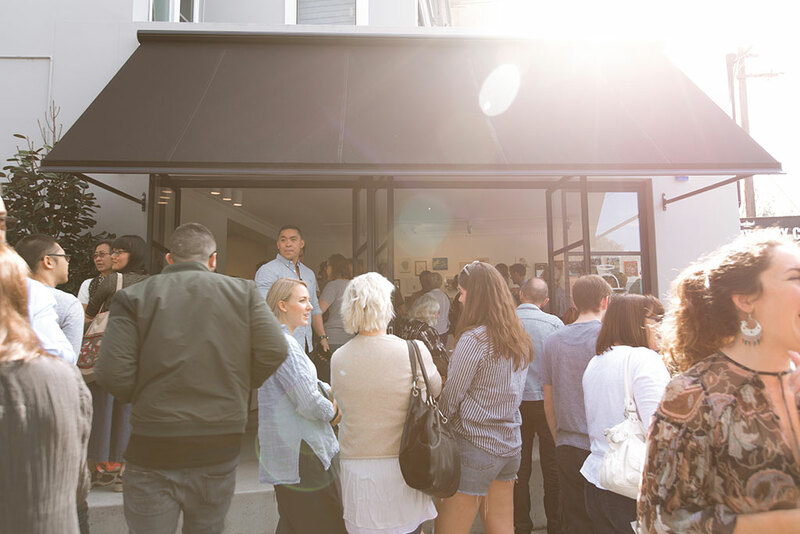 By the early afternoon, a lively buzz resulting from animated chatter, was felt within the gallery as the crowd eagerly anticipated the announcement of winners by Dr Timothy Sharp, aka Dr Happy from The Happiness Institute. 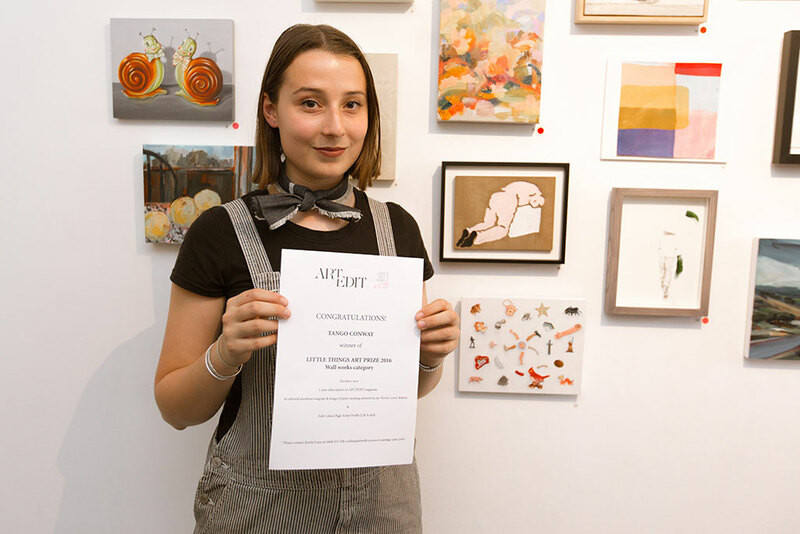 Prize – 1 year subscription to ART/EDIT magazine, Editorial mention & image of prize-winning artwork in my ‘Kerrie Love’s’ feature and a Full Colour Page Artist Profile Q & A style.